"Another year of superb results at Tallis, with outstanding achievement for students across the ability range at this high-achieving mixed comprehensive school."  "Another year of record results for students at Thomas Tallis School. 66% of students have achieved 5 or more A*-C grades including English and Maths – the highest in the school’s history."